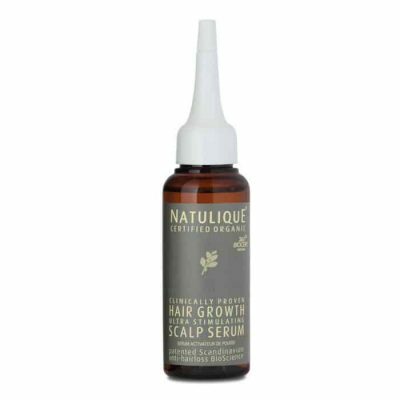 NATULIQUE Hair Growth Scalp Serum is a clinically proven, ultra stimulating, hair growth solution that effectively stimulates hair follicles and increases the production of hair growth factors to encourage new hair growth while also helping to prevent further hair loss. Beneficial active ingredients help the serum penetrate deep into the scalp to stimulate hair follicles and keep the hair roots strong while increasing the thickness of individual hair strands. 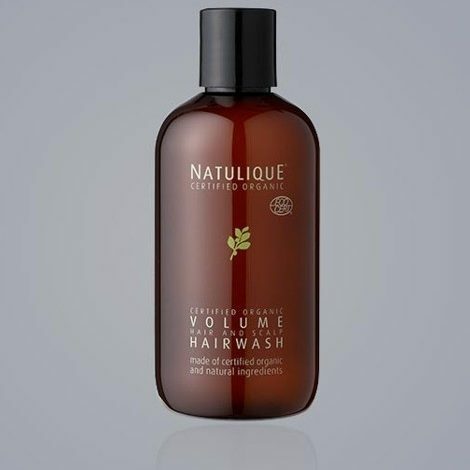 The ingredient is a volatile oil obtained from the fresh peel of the orange fruit and is rich in Vitamin C. Increases circulation and blood flow to the hair scalp and thereby stimulating hair renewal. The ingredient is produced from the leaves of rosemary. 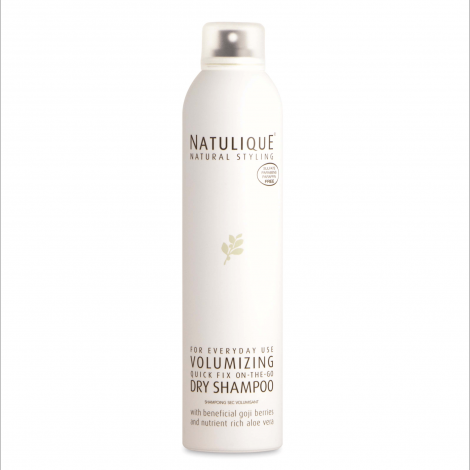 It contains antioxidants and can stimulate hair growth. Apigenin is a bioflavonoid found in many fruits and vegetables, such as parsley, onions, oranges and chamomile. This flavonoid acts as an antioxidant. Research has shown that apigenin stimulates hair growth. 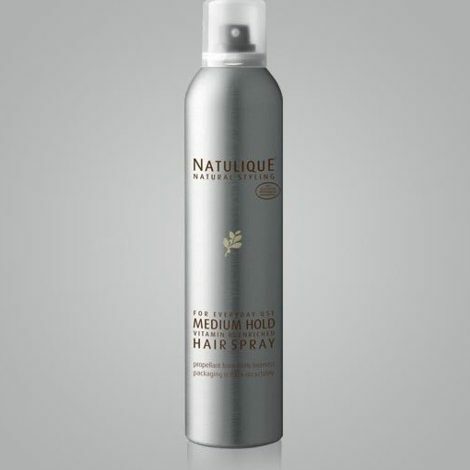 Biotinyl Tripeptide-1 can boost new hair growth more than 100% along with reducing hair loss by more than 50%. Oleanolic acid is a natural component of many plants, such as olive trees, and have antioxidant and antimicrobial effect. Oleanolic acid is often used in hair growth products together with Biotinoyl Tripeptide-1 and Apigenin. 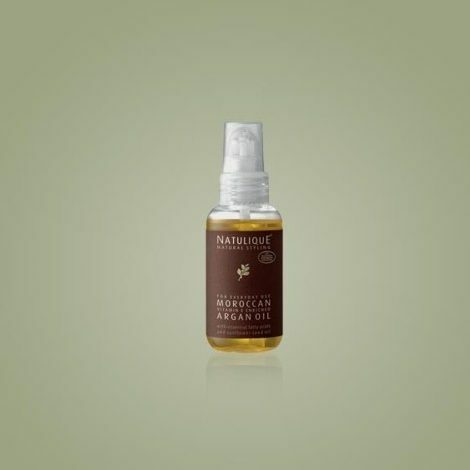 Apply a small amount of Hair Growth Serum at night to the roots and scalp. Rinse out next morning. 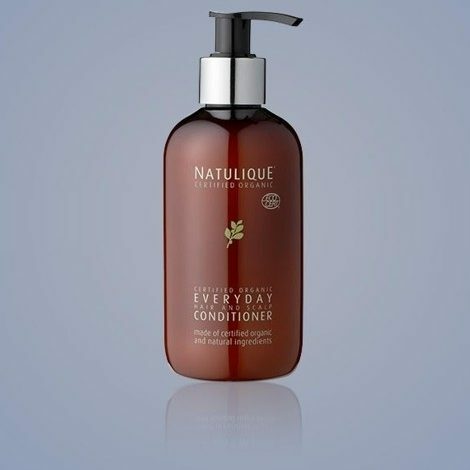 Use NATULIQUE Hair Growth Shampoo and Conditioner to help stimulate new hair growth.